Costco’s credit card swap has customers calling the transition a “debacle” and threatening to cancel their memberships. 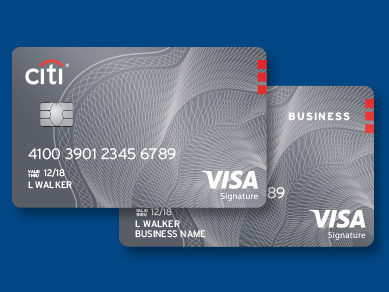 On Monday, Costco finalised its partnership with Visa and Citi that makes Visa the card of choice at the budget retailer, ending a 16-year partnership with American Express. With the change, Costco customers who earn rewards through a Costco co-branded credit card will need to use the Costco Anywhere Visa — not the TrueEarnings American Express Costco card. However, many Costco members say they have not received their new Costco Visa credit card in the mail, or are struggling to activate the new card. Citi has been unable to keep up with questions and complaints from customers about the change, leading to Costco members waiting for hours to speak with Citi representatives. 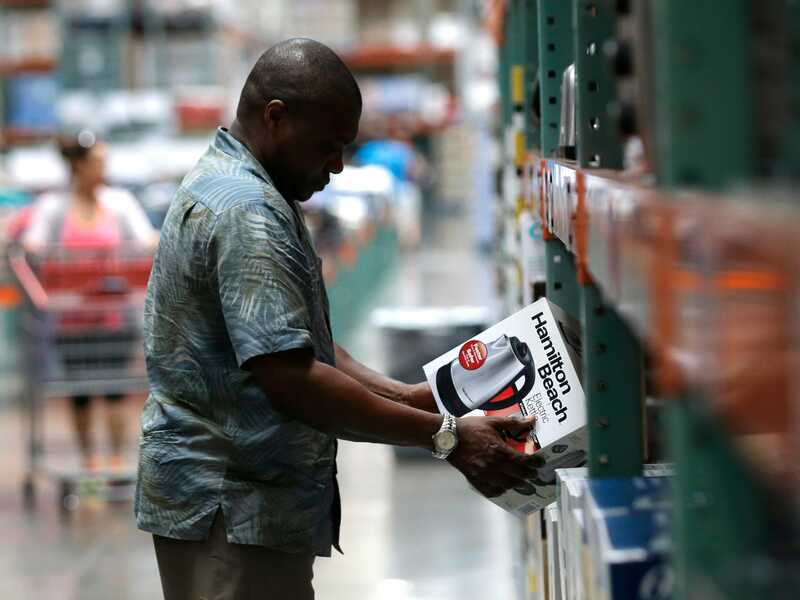 Costco has 81 million members worldwide. Ginsburg says that he eventually spoke with someone in Costco’s corporate office who was unable to help beyond providing the phone number for Citi assistance that Ginsburg had already called. The Costco customer relations employee told Ginsburger that Costco had been receiving similar calls from other Costco members, and that while Costco had prepared for the change, Citi may not have put sufficient additional resources towards the project. Many customers’ biggest complaint for Citi is that they have not yet received their Costco Anywhere Visa, which was supposed to be shipped to cardholders in May. As of Monday, the TrueEarnings American Express Costco card — and any other non-Visa credit or debit cards — can no longer be used in Costco. Citi has taken to Twitter to address customers frustrated by long wait times. Other users have taken to Facebook to express their anger. The most common problem expressed in posts on Costco’s Facebook page — which has been flooded with complaints — are from users who have not yet received their credit cards. Again, the problem of the missing cards and other Costco Visa card confusion has been further complicated by Citi’s inability to deal with the volume of calls from customers. Difficulties related to the credit card swap have a number of customers threatening to boycott or cancel their memberships. Citi and Costco did not respond to Business Insider’s request to comment. Costco’s new credit card has some of the best rewards on the market, significantly improving on the benefits of the Costco American Express card. However, if customers aren’t receiving or can’t activate their new Costco Visa cards, the quality of the rewards frankly will not matter to some Costco members who are now unable to shop at the retailer.